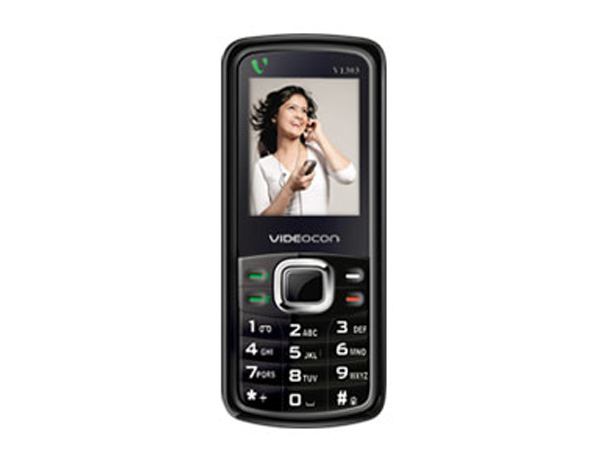 The V1302 from Videocon is a basic mobile handset to have entered the market. Read on more to know about the price, latest features and technical specifications. 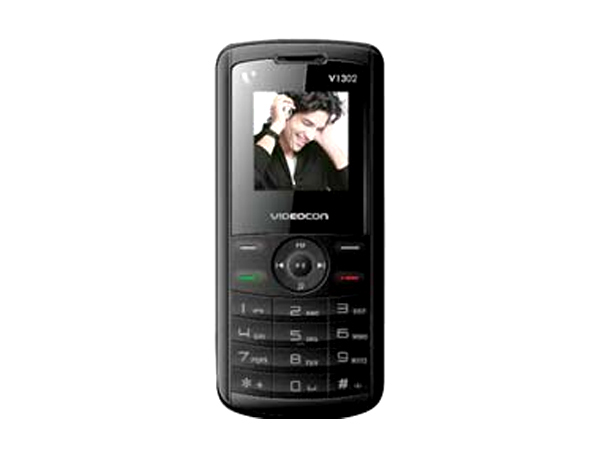 The Videocon V1303 is a compact mobile handset that has recently arrived in the market. Read on more to know about the price, latest features and technical specifications. 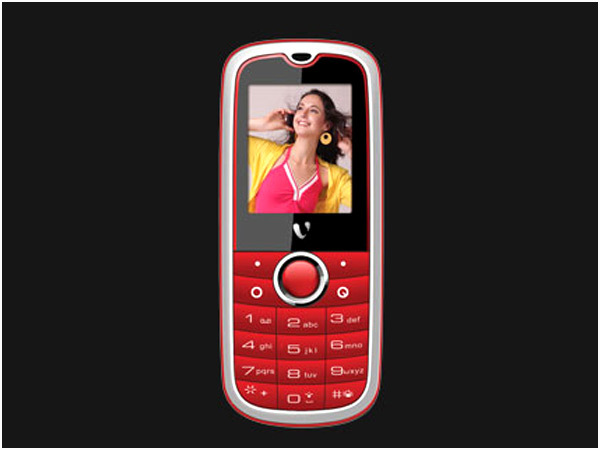 The Videocon V1305 is a compact entry level mobile handset to hit the market pretty recently. Read on more to know about the price, latest features and technical specifications. 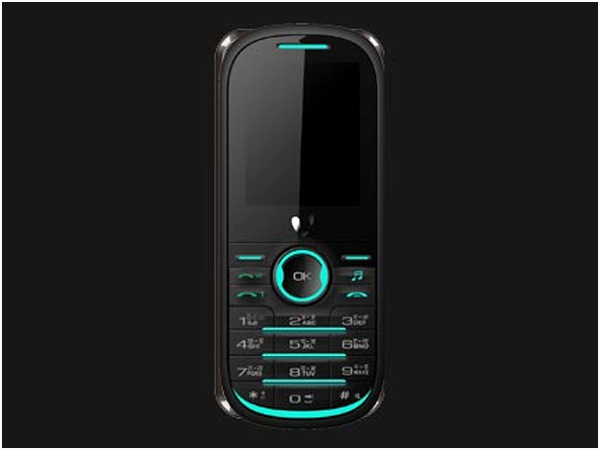 The Videocon V1306 is an entry level mobile handset that has arrived into the market. Read on more to know about the price, latest features and technical specifications. 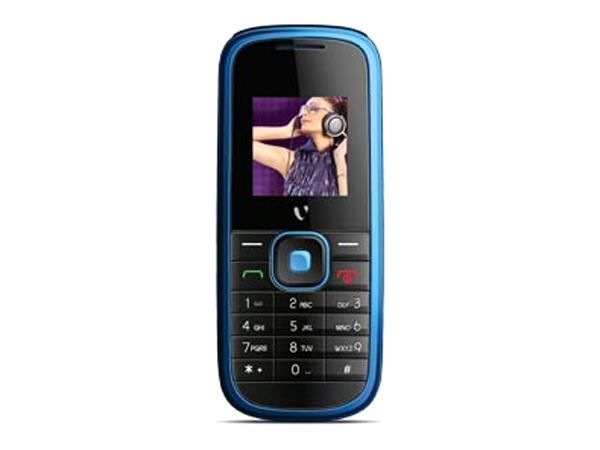 Videocon V1307 is a reasonably priced dual sim music phone which is embedded with easy to use features and latest multimedia applications. Read on more to know about the price, latest features and technical specifications. 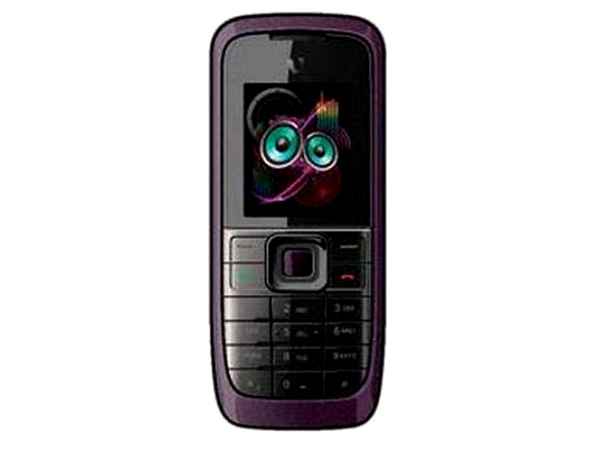 Videocon V1308 is a low-price music phone that comes with multimedia features and applications. Read on to know about the latest reviews, features, specifications and the price in India for this mobile phone. 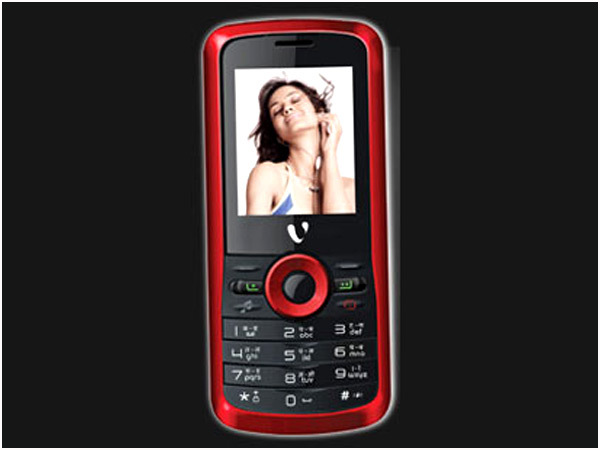 Videocon V1310 is a multimedia phone that comes with excellent features and applications. Read on for the latest reviews, features, technical specifications and the price in India for this mobile phone. 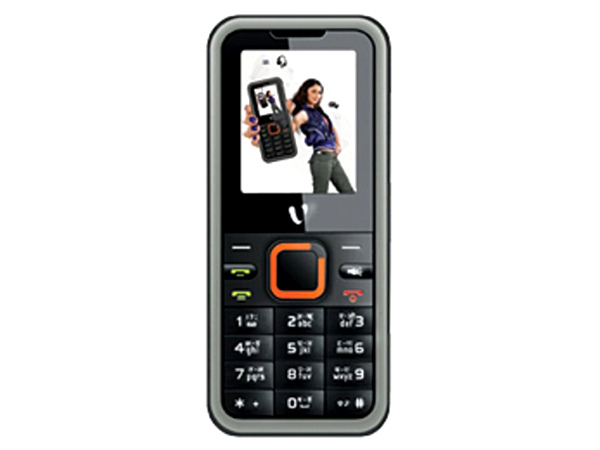 Videocon V1400 is a stylish multimedia dual sim music phone offered at a low price. Read on to know the review, its latest features, specifications and the price in India of this mobile phone. 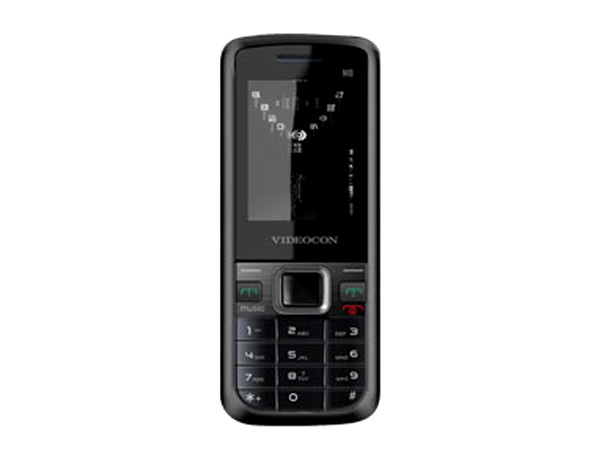 The V1401 from Videocon is an entry level mobile handset that has recently hit the markets. Read on more to know about the price, latest features and technical specifications. 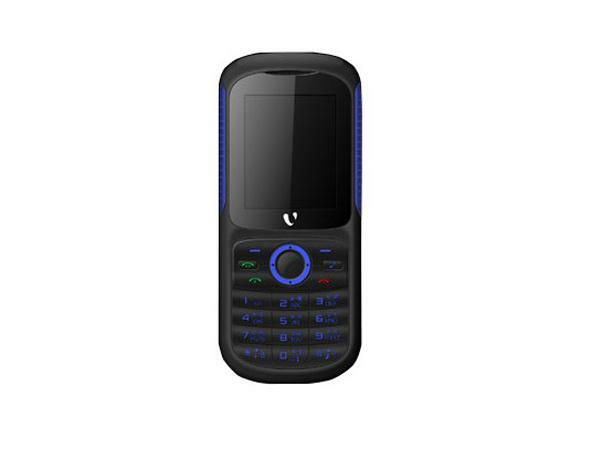 The Videocon V1402 is an entry level mobile handset to have hit the market quite recently. Read on more to know about the price, latest features and technical specifications.